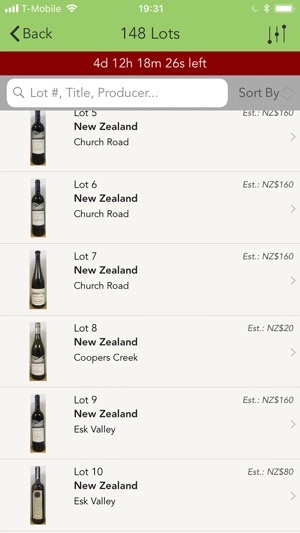 Designed with you in mind! 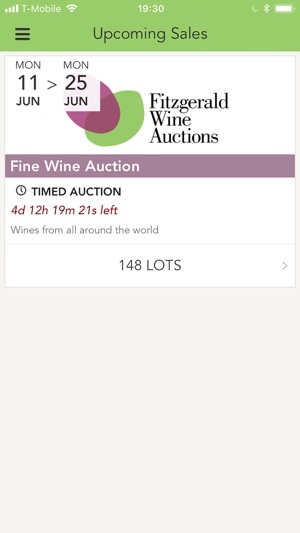 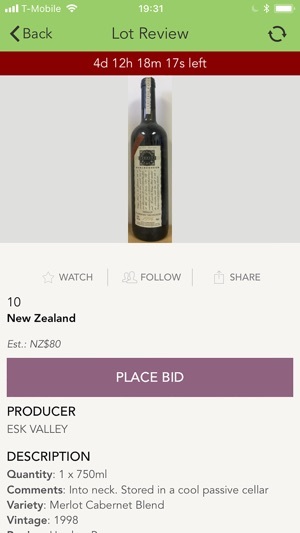 Our feature rich app includes push notifications, the ability to “watch” lots, absentee and live bidding, past auction archives and a consignment section - all for your on-the-go convenience. 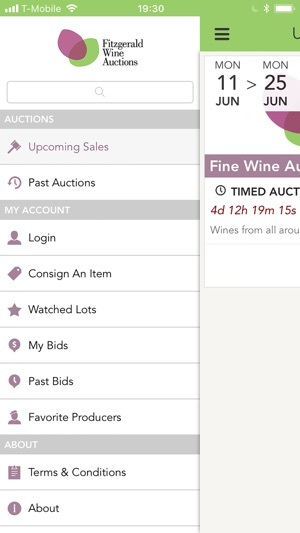 Download now and start experiencing auctions in a whole new way!